Increasingly, profile resources mention the fact that in the current versions of the drivers for Radeon RX Vega 64 many functions that can affect the speed of these video cards with the new architecture are disabled. Accordingly, the confidence grows that "a good AMD video card is only getting better over the years" - in this case, more productive. 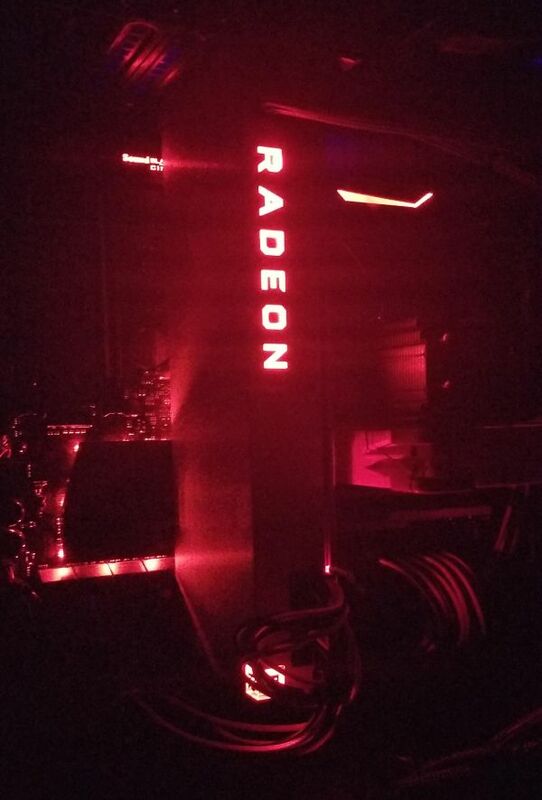 Now, the version of the Radeon Software Crimson ReLive Edition 17.8.1 driver is already available for download, and the pioneers of the Overclock.net forum claim that this software provides the owners of the Radeon RX Vega 64 graphics cards with a normal tool for managing the voltage. In particular, you can reduce the voltage to reduce power consumption and noise level, or you can increase it when overclocking. The new drivers should also raise the speed level of Radeon RX Vega 64. Some potential owners of these rare yet video cards predict that it will be possible to reach the level of the GeForce GTX 1080 Ti running in native mode in synthetic tests. 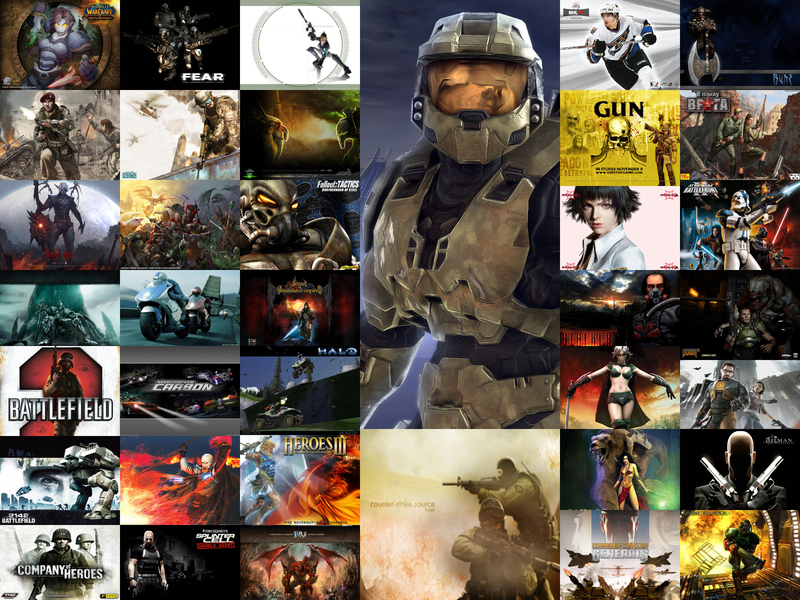 And at best, and in games! 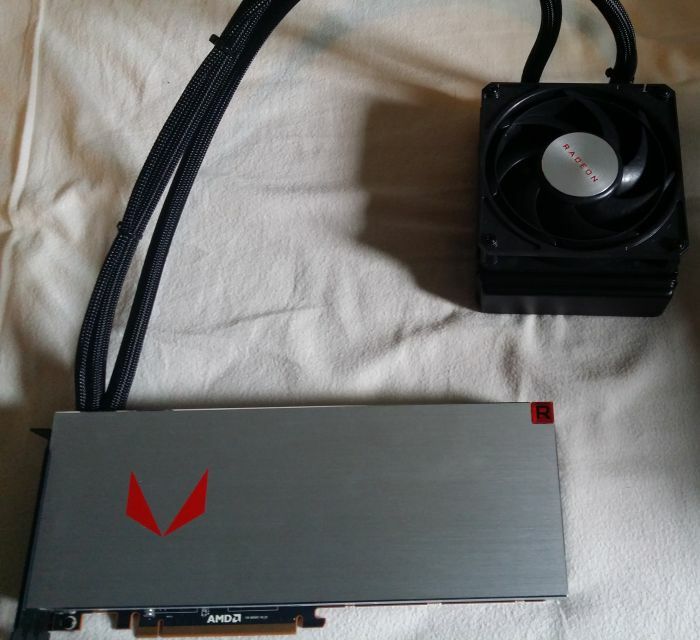 The first happy owners share the impressions of the acquired Radeon RX Vega 64 video cards with the regular liquid cooling system. 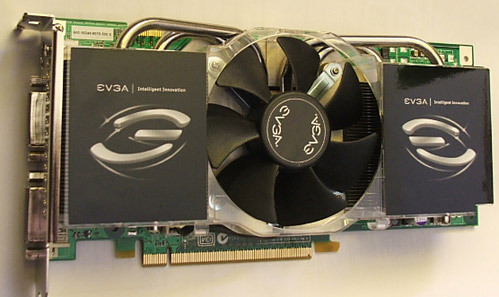 One of the British buyers managed to grab a video card in Sapphire performance , equipped with an unattended liquid cooling system of the reference sample. 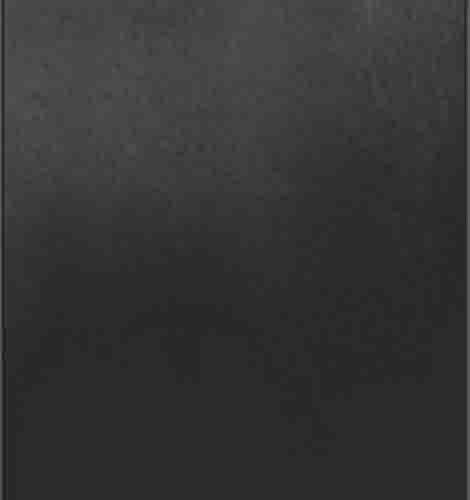 Judging by the silvery color of the case, the video card also belongs to a limited series - this fact does not affect the price, but the main part of the released video cards will be equipped with casings of the cooling system of black color. A concrete copy of the video card was offered as part of the promotional package, and so the buyer could get a coupon from the store for downloading two games. 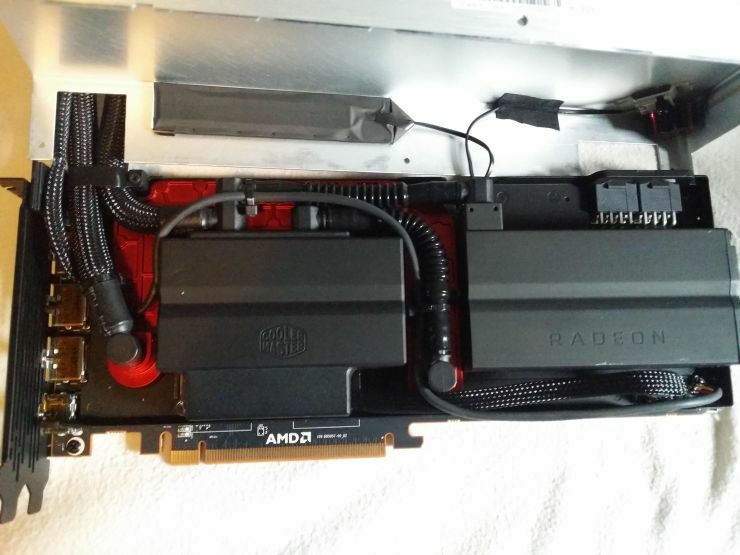 Under the cooling system casing, which is fixed with six screws, the customer managed to find a "stuffing" that resembles the Radeon Vega Frontier Edition liquid cooling system. Closer to the auxiliary power connectors is a reservoir with a cooling liquid, equipped with a spring-loaded diaphragm, which creates additional pressure in the system. By the way, the author of the photos admitted that he replaced the regular fan on the remote radiator of the system for the product Noctua. This allowed to reduce the noise level, but the temperature under load increased by five degrees Celsius. 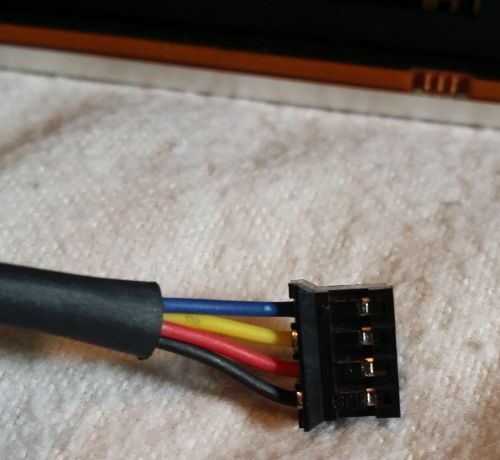 In addition, one should take into account the presence of a specific power connector for the fan (pictured above). One of the American participants in the discussion also shared his joy - he was able to purchase a similar video card by placing it vertically in one of those cases that are popular with "technical exhibitionists": the graphics card in them is located almost in the most prominent place. Radeon RX Vega 64 demand continues to exceed expectations. 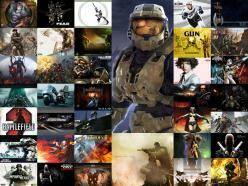 AMD is working closely with its partners to address this demand. Radeon RX Vega 64 at SEP of $ 499, Radeon RX Vega 64 Black Packs at SEP of $ 599, and Radeon RX Vega 64 Aqua Packs at SEP of $ 699. We are working with our partners to restock all SKUs of Radeon RX Vega 64 including the standalone cards and Gamer Packs over the next few weeks, and you should expect quantities of Vega to start arriving in the coming days. The essence of the appeal to those wishing to buy Radeon RX Vega 64 at normal prices was that demand exceeds supply, but AMD is ready to work together with partners to replenish the stocks of all three versions of video cards, including the "bare" package without games and discounts on related products "Into the load." Somewhat alarming is the fact that the company speaks about the recommended prices "from $ 499" in the past tense, tying them to the conditions of distribution of the debut lot of video cards. 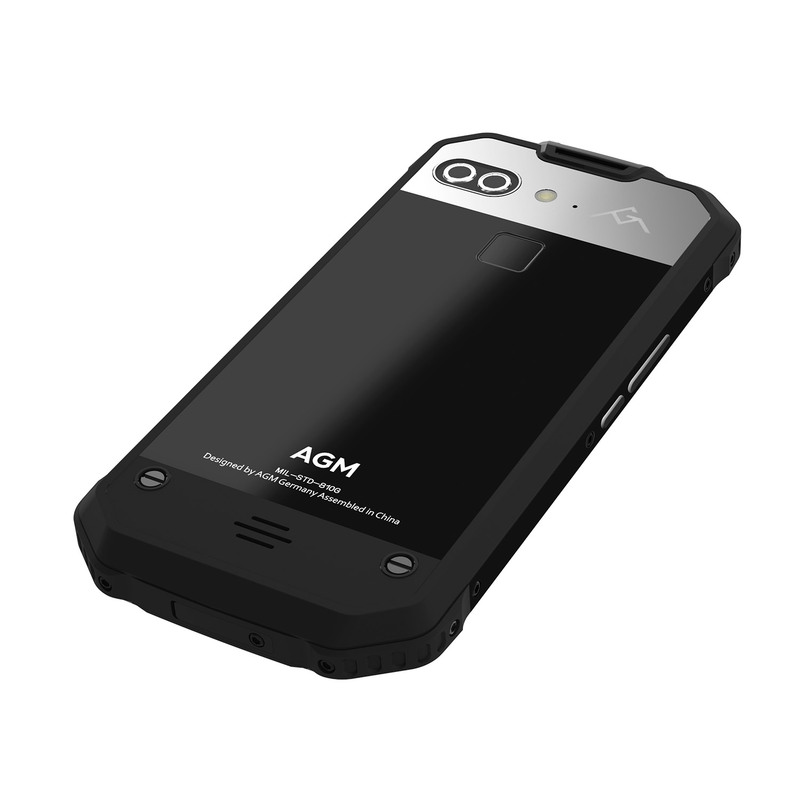 AGM company has introduced an updated version of the popular "secure" smartphone AGM X1! Expected, the novelty was called AGM X2. 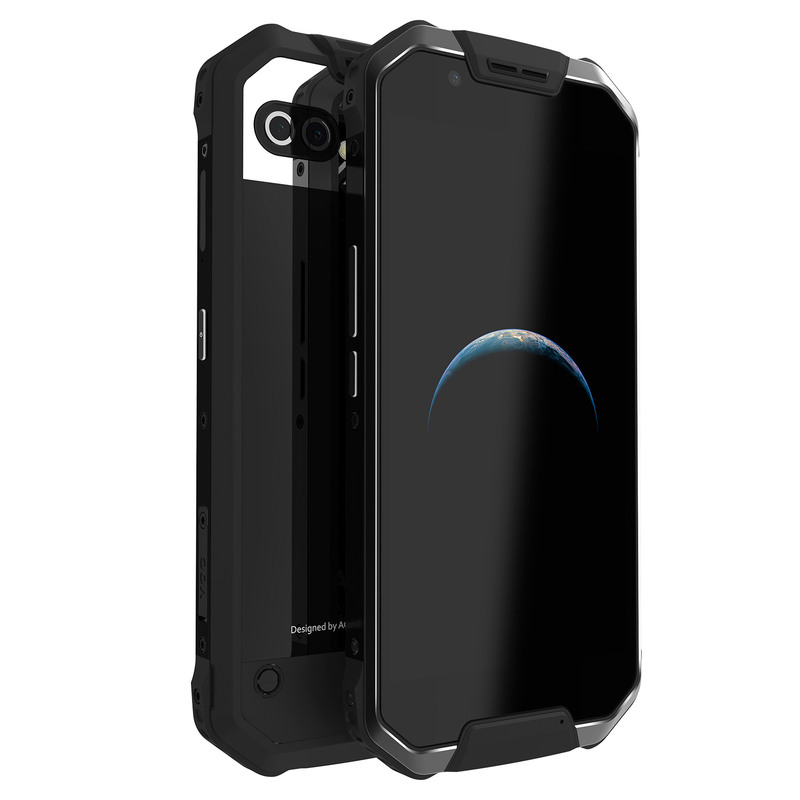 And although there are a lot of "protected" smartphones on the market, this model stands out and attracts public attention. It's all about the characteristics. Usually, smartphones from the "protected" class are deprived of quality displays, performance, and sometimes even autonomy. All this is replaced by a massive shock-proof body and moisture protection. The presented model is built on a different idea and continues the position of the predecessor. Namely, we have a rare representative of a "protected" smartphone with really "flagship" characteristics. So, the manufacturer has allocated for this model AMOLED-display with FullHD resolution and a productive eight-core chip Qualcomm Snapdragon 653. 6 GB of RAM is the flagship figure even for first-tier brands, not to mention "protected" smartphones. The size of the main memory can be 64 GB or 128. It is also worth mentioning the presence of such pleasant moments as a dual main camera with a resolution of each module of 12 megapixels and a front one at 16 megapixels. Do not forget the manufacturer and about such things as a fingerprint scanner and support for fast charging technology Qualcomm Quick Charge 3.0. Creating a "secure" smartphone, the developers took into account the specifics of its application. So, an environmental sensor is installed here, all kinds of navigation systems are supported, and a supported list of LTE-bands will allow you to stay in touch anywhere in the world. By the way, what is the situation with autonomy? The manufacturer thought about this - a battery with a capacity of 6000 mAh will allow you to forget about recharging for a long time. The manufacturer promises us up to 480 hours of standby time and 50 hours of talk - not bad. The display is protected by Corning Gorilla Glass 5 glass, and the case is generally protected to IP68 standards. 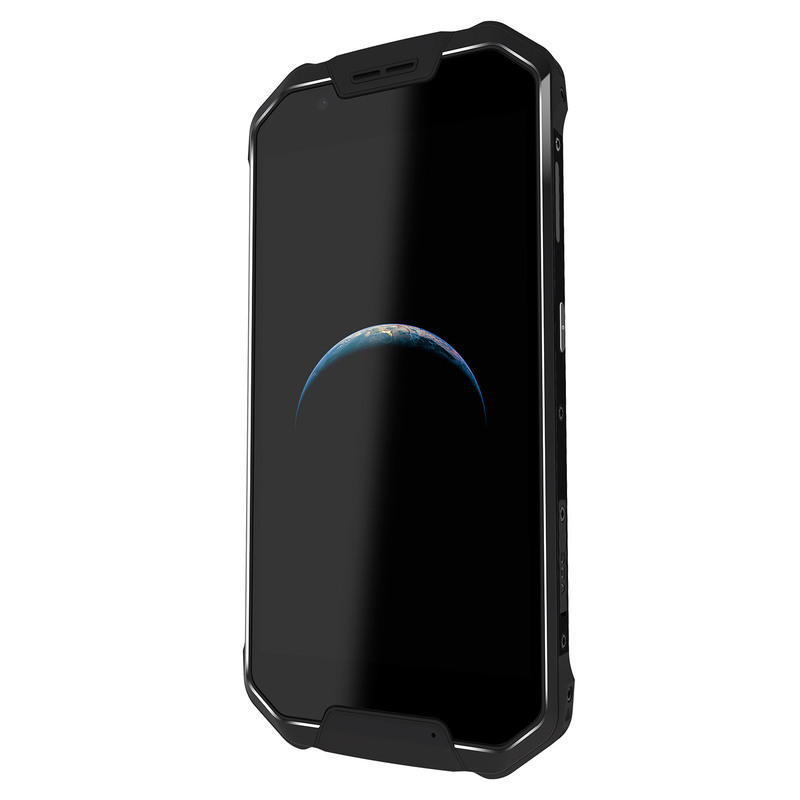 Also, the manufacturer separately mentions the high degree of protection of the smartphone from water, shock, dust and high temperatures. 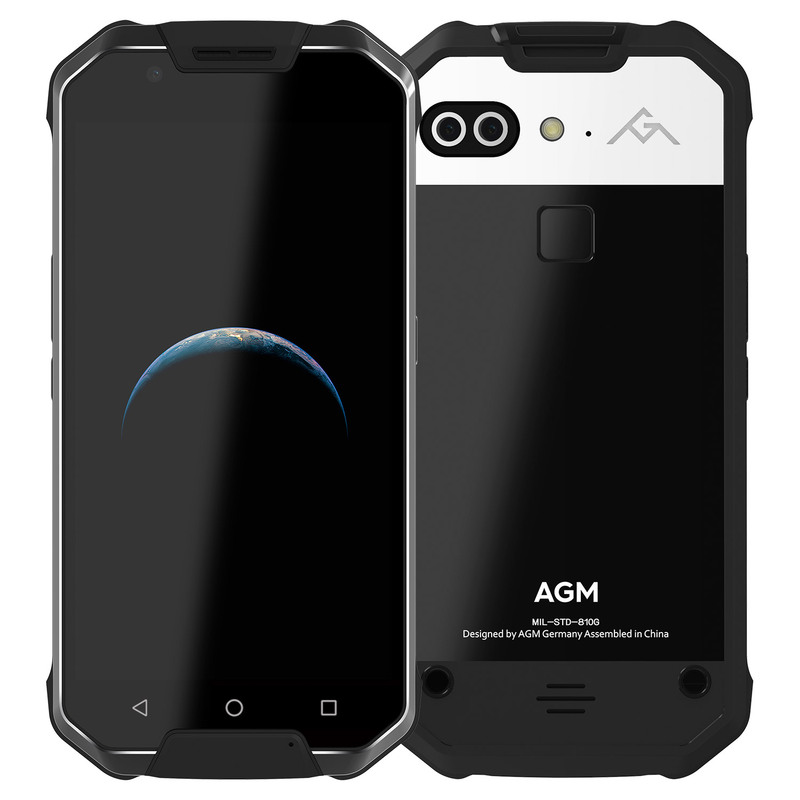 Undoubtedly, a flagship smartphone with a protective case can not cheap, and AGM X2 is no exception. At the moment, the cost of this unit is $ 519.99.